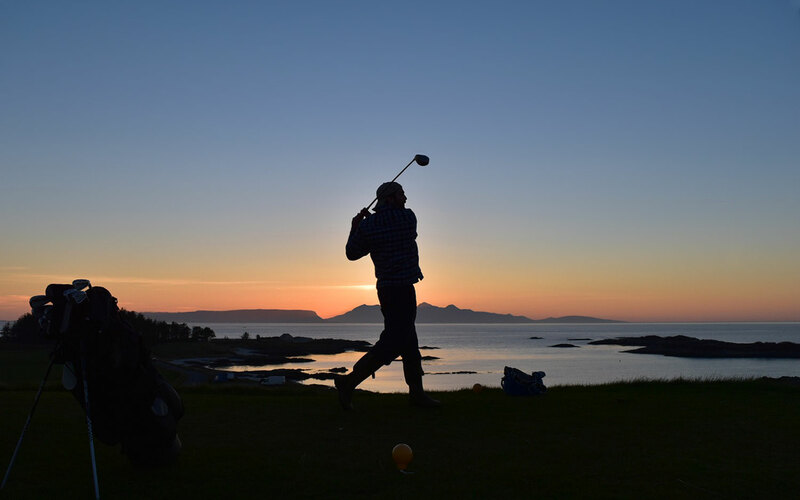 As the most westerly golf course on the UK mainland, if you're hankering for a game of golf with a view then Traigh Golf Course is the place for you! Situated right on the beach, this nine hole course offers a great day out for beginner and experienced players alike. The clubhouse is open from 10am to 6pm from the beginning of April to the end of October and there's a handy honesty box for whenever the clubhouse is closed.